Novak Djokovic still wants to stay No. 1 and win Grand Slams. But his new family life has made him see his remarkable career with a new perspective. 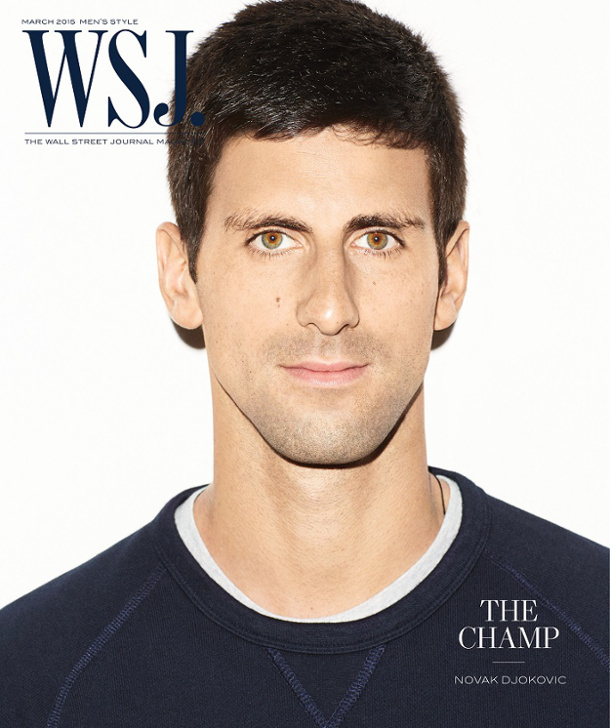 That and more is revealed in a new interview with Djokovic in WSJ. Magazine that hits newsstands Saturday, March 7th. Below are a few of the notable quotes from Djokovic in the lengthy story written by Tom Perrotta for the March Men’s Style issue.